I will build backlinks to your website, 3 URLs (or pages) per month in a network. 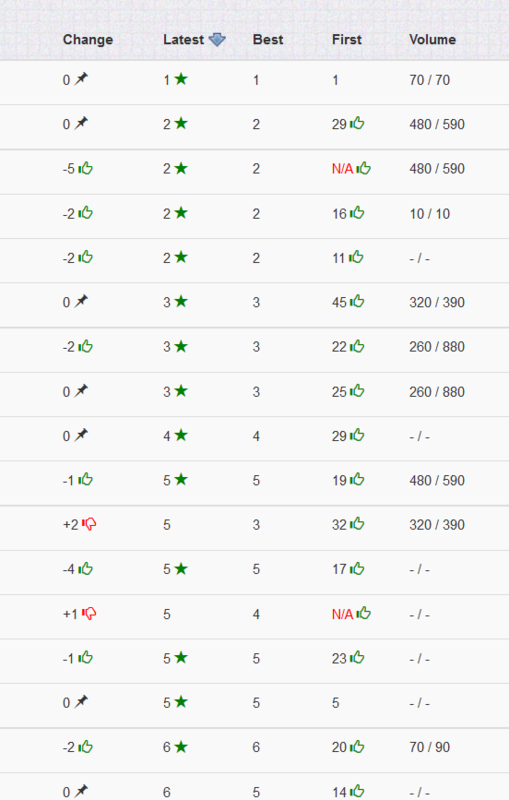 Here is a screen shot of stats of a real brick and mortar store in London UK that also sells online internationally, I started the rank tracking later but you can see the results: #8 in a 33K search, #5 for a 40K search,ect this took apx 5-6 months to get site there. The process is to create a network of 400-600 web2.0 sites that are niche specific, which will make the whole network, relevant to your niche and website. This is what Google wants niche relevant backlinks. The more they are posted to the stronger and more powerful they become. There is alot of linking to and from the sites in this network. They only contain links to your website and links to web 2 in the network. Tier 1 includes do follow web 2.0s that is only for your site in that niche. T2 can contain web2, bookmarks and web 2.0 profiles. T4 more of the above but not every diagram we run will have 4 Tiers. How many links do you get? Its very difficult to count links as each web 2 links out to other sites in that network and some to your website. What you will get is a niche themed network of sites (400-500). I have NO ranking guarantees of any kind. Articles will be spun content, I supply- If your picky then please supply 15 - 600 word articles for me to spin with each gig order. 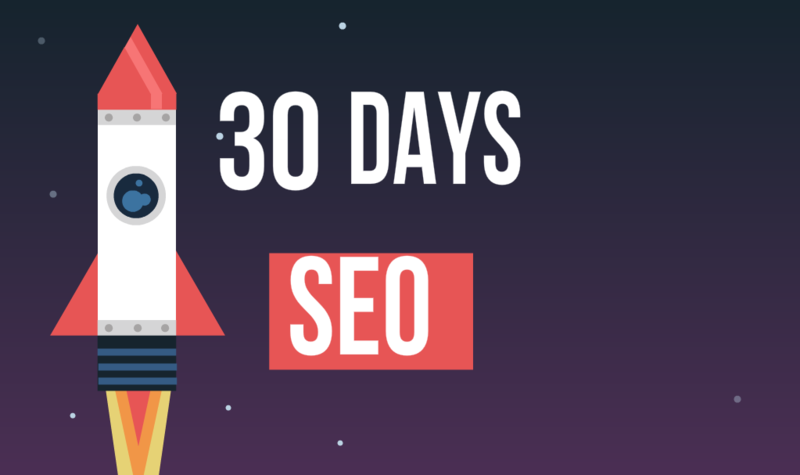 The web 2.0 are not the popular ones that are spammed to death by seo but they can still carry ranking power and will overtime (thru reuse) produce ranking results. On page OPT is for you to do. If your webpage is not optimized this will not work. I will show you a tool that will help you to do this, its free. You must read all of the gig description. 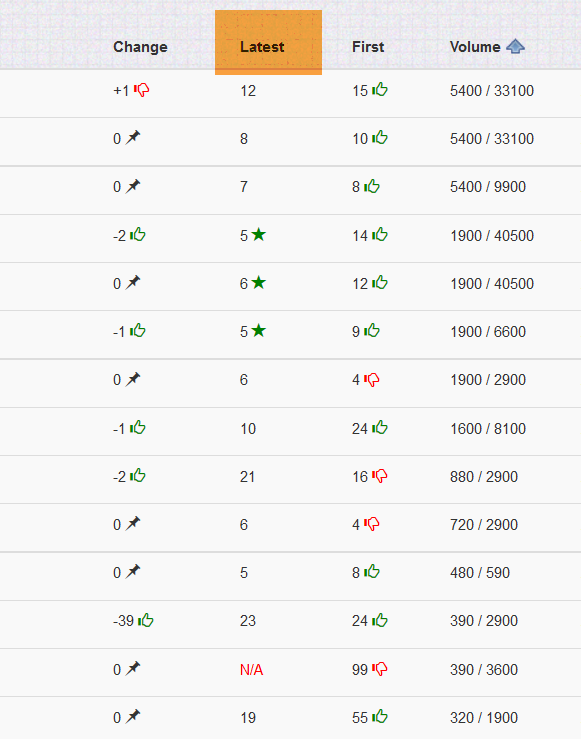 30 days of SEO Backlinks is ranked 5 out of 5. Based on 2 user reviews.